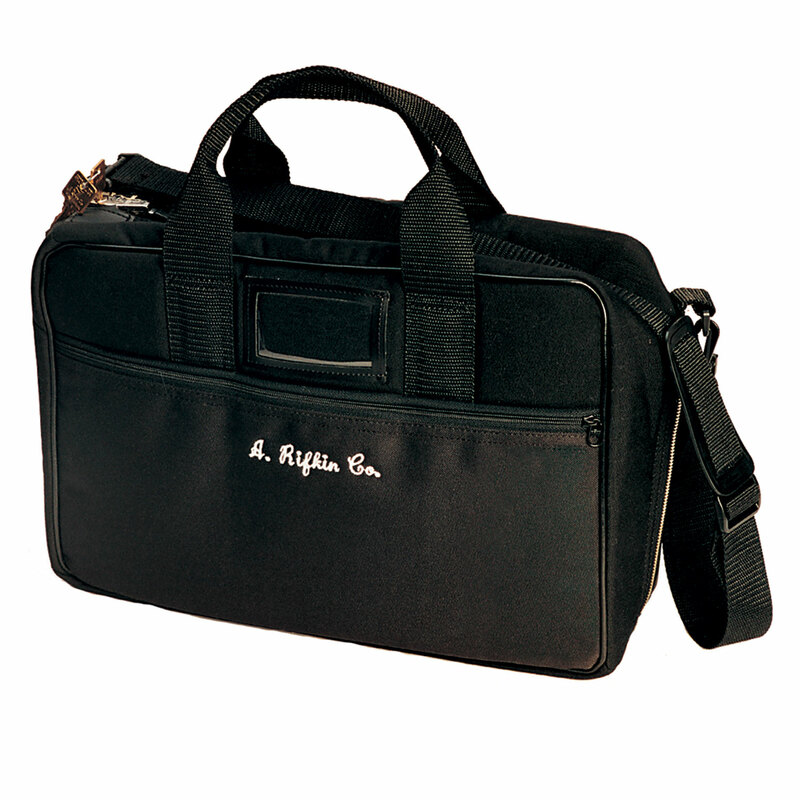 Briefcase Style Courier Bag with Arcolock-7® - A. Rifkin Co.
Easy-to-transport briefcase style bag protected by the high security, built-in Arcolock-7®, seven-pin tumbler. Manufactured bags ship in 25-30 business days from receipt of order. If you need bags faster, call our customer service team to discuss our expedited options at 800-458-7300. Size Choose an option14" x 18"16" x 20"
There is a 25 character per limit field. Need a different color than those listed? If you need a different color, please specify PMS code here. Do you want custom top window labels? There is a 30 character per limit field. 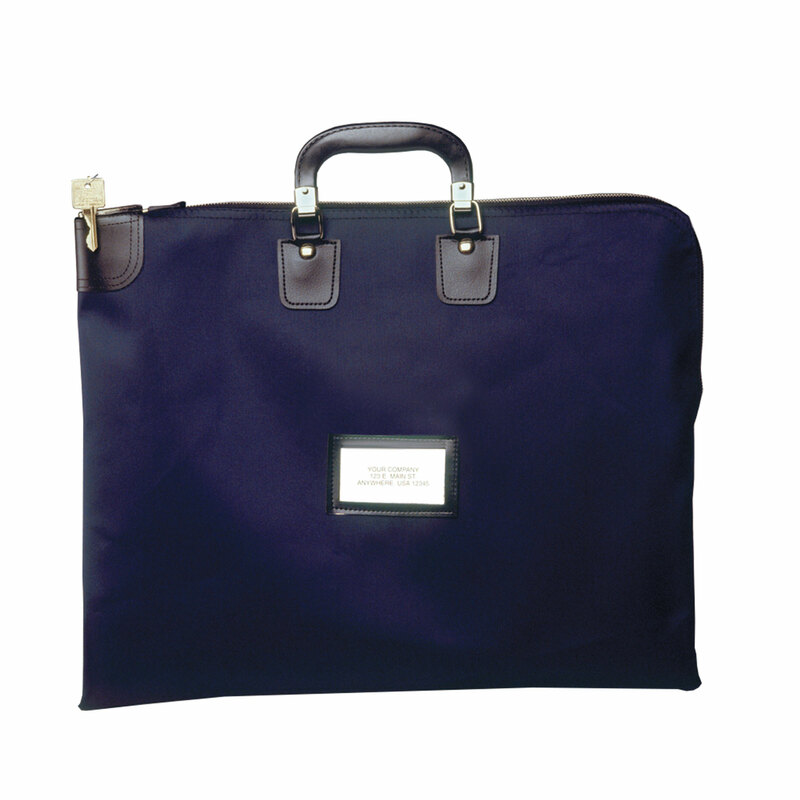 Ideal for secure transport of documents … or for applications that require “bag-in-a-bag” security. For transport of extra sensitive items that require dual lock protection, place this bag inside another Safety Sac® or briefcase style courier. Outer bags sold separately. Must be at least 2″x2″ larger than inner bag. Click here to learn more about our material options. Manufactured bags ship 25-30 business days from receipt of order. All bags (regardless of if it has personalization or not) are custom manufactured to order, unless specifically listed as stock (links for stock versions are in item description). Need them quicker? We have a Quick Ship Policy and a Custom Express option which ship sooner depending on your needs. Quick Ship Policy — Any plain, manufactured bag can ship in one week from receipt of order. There will be a 10% upcharge for this service. We consider a bag plain if it has no imprint or embroidery. Bags with any of our standard windows qualify for this program, with the window costs added to the cost of the bag. Quantity minimums still apply. Some quantity restrictions may apply for this service. Any embroidered bag can ship in one week from receipt of order. There will be a 35% upcharge for this service. 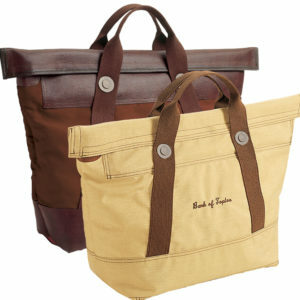 Any imprinted or embroidered bag can ship within two weeks from receipt of order. There will be a 20% upcharge for this service. To place a Quick-Ship or Custom Express order, call our Customer Service team at 800-458-7300. Designed to transport computer printouts and confidential data. Designed to protect papers, laptop, files and more. Don’t let your valuable information fall into the wrong hands! Designed to protect your original documents and valuable data in the event of an automobile or truck fire. Guards against fire damage until the contents can be safely retrieved. 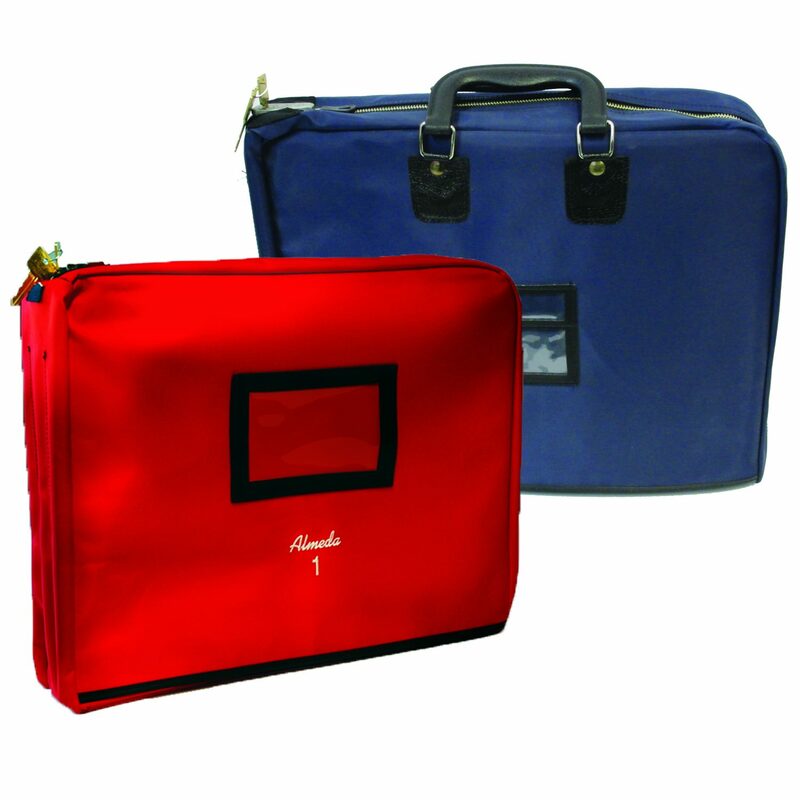 Fire-Shield™ Courier Bags provide HIPAA-compliant protection for medical records against theft and fire.